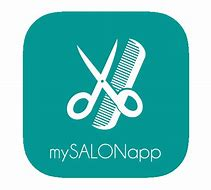 We are pleased to announce that we have just launched our new SALON APP! On here you will have the luxury of booking treatments, checking your appointments, choosing your therapist, keeping an eye on your loyalty awards and also much more! It will give you ease of booking – and many of our clients have said that it is easier than booking online using a PC!